Turning cloudy at times overnight, though enough clear spells to allow a widespread frost. Overcast, a recent short light shower of sleet /snow or freezing rain this morning. Frost. Minimum temperature on grass -5.3c. Barometer 1028.2mb: Trend falling slowly. Clear spells overnight, widespread frost. Variable cloud, frost this morning. 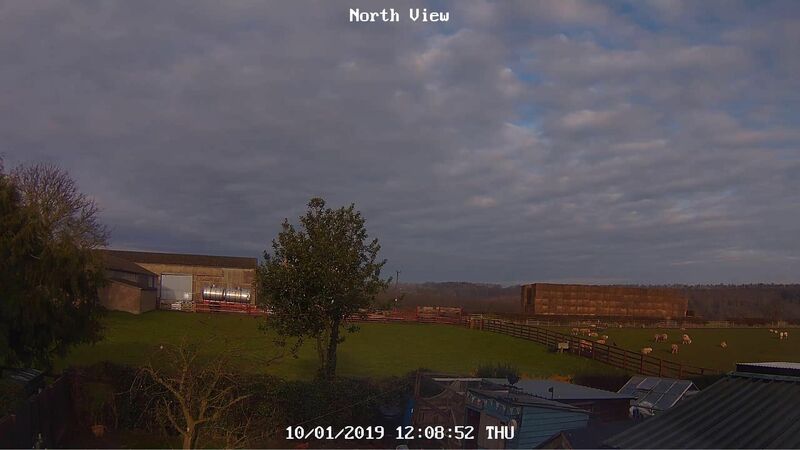 Sunny spells developing, feeling chilly in the NW breeze. Cloudy,dry and winds are light. A dry night with clear intervals until well into the early hours. Becoming cloudy by morning, with intermittent light drizzle by observation time. Mostly cloudy with some short-lived sunny spells and showers this morning. Wind speed 10mph gusting to 21mph. A bright morning after a frosty start with some sunshine. A very mild day as temperatures rose quickly. Cloudy and after a few early spots of rain dry. 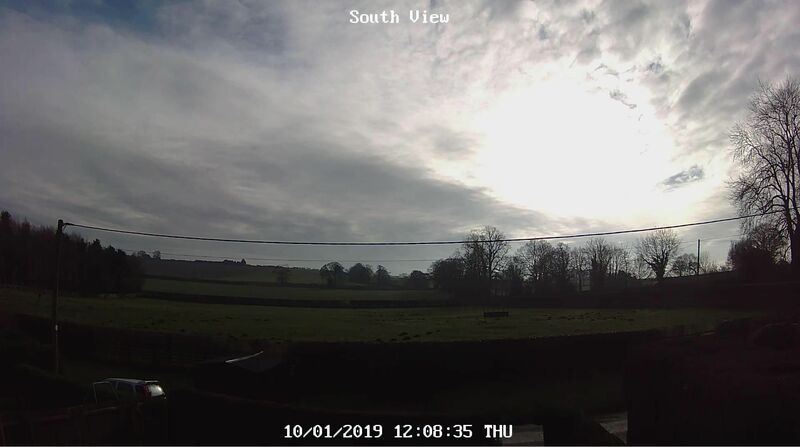 A cloudy day with one or two brighter intervals and occasional light drizzle. The afternoon was better than forecast partly cloudy and sunny for a while. Wind speed 8mph gusting to 23mph. Clear start with a hard frost, soon clouded over. Cloudy and cold with a couple of very light showers. Maximum 4.9, minimum -1.0. Wind light NW.